Alhamdulillah, this year we have been learning the life of the prophet Muhammad (saw) in more detail. We have two books to use for our seerah studies. 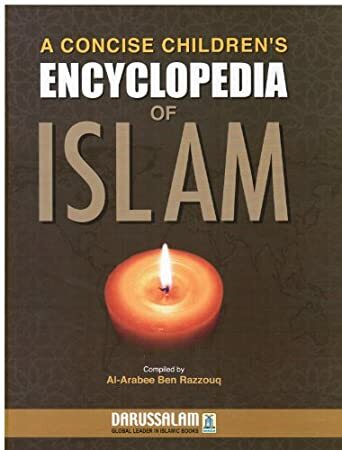 I use the following book during our study time. We read one story at a time and do a follow up activity. 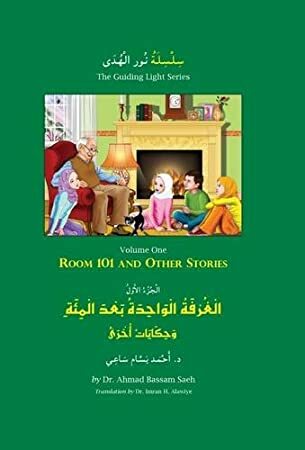 So far we read the following: The Prophet’s birth; Nursed in the Desert; A visit to Yathrib. I read the story and summarize it to the girls. Thereafter, I ask them to narrate the story back to me whilst doing a follow up activity. 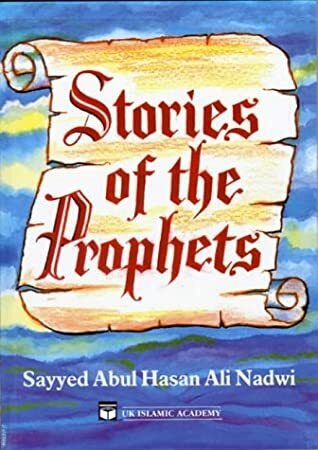 They narrated the 1st story like this: The prophet was born in Arabia many many years ago. There were three towns in Arabia at that time: Makkah- a barren valley where people used to come to pilgrimage of Hajj; Madinah- an oasis famous for its palm trees and dates; Taif- mountainous refuge place during hot season famous for its grapes. Muhammad (saw) was born in Makkah. 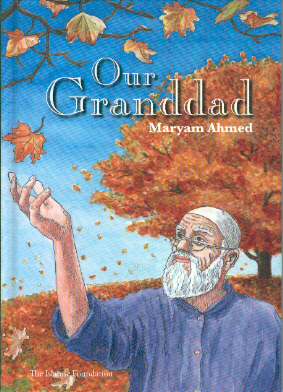 His mother’s name was Aminah, father’s name was Abdullah. The prophet’s father died when he was a still baby.